Obviously when you are traveling, you do need to count your budget, especially on food. So one such ways to minimize your food spending is to try out the pre-packed food station that has been popping in KK as of late. 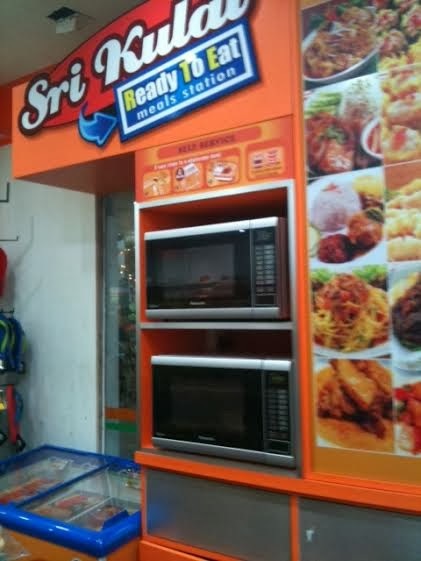 Totted as the 'first halal frozen ready-to-eat meals' in Malaysia, all you had to do is pick your choice of meal, pay for them at the counter and then go back to the station to popped them into a ready microwave (also provided at the station). They also tend to provide spaces for you to eat your meal near the station so it's pretty convenient as well. 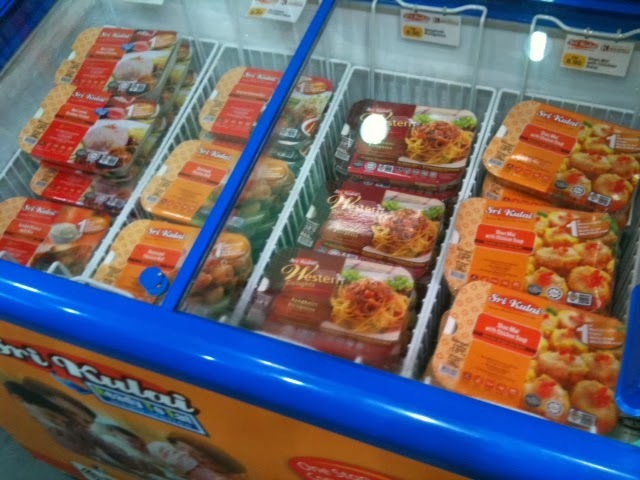 Usually installed within 24 hours convenient stores such as the Orange store (available throughout KK but the one that we'd went to was the one at Warisan Square shopping mall), the Sri Kulai pre-packed frozen food consist of numerous offerings. When we decided to try out the food, we got to choose from the choice of Nasi Lemak Rendang Chicken, Roasted Chicken Rice, Spaghetti Bolognese and Shao Mai with Chicken Soup. 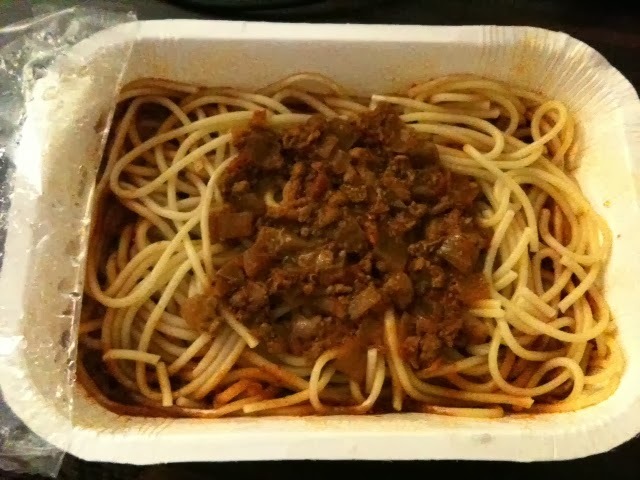 We eventually opted for their Spaghetti Bolognese and Roasted Chicken Rice. 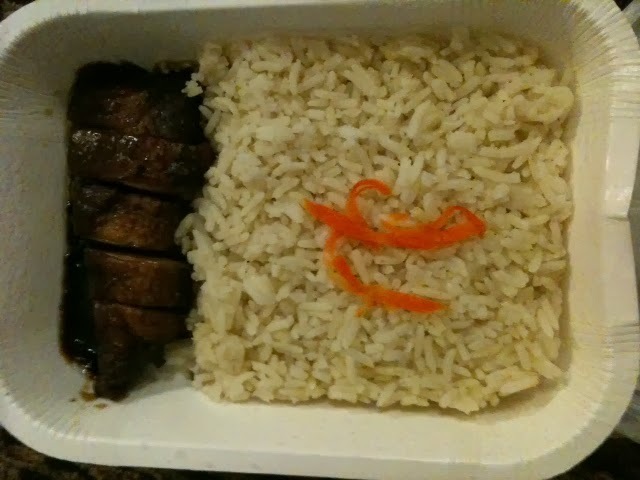 On first glance as we opened our now hot meals, we kinda already expected it to be very simple looking (I mean, the feeling is pretty similar when you are eating airlines food - you do not have high expectations for it). But as we dug in, I was pretty surprise with the taste. 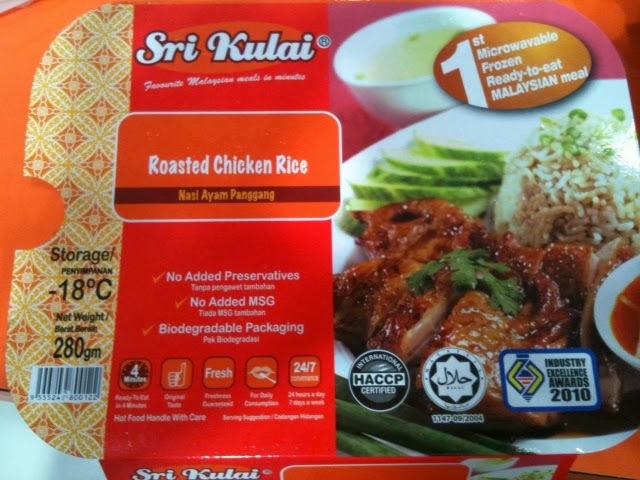 It might be a frozen food, but I'm happy to report that Sri Kulai did not neglect their food's tastes as ours was pretty satisfying. 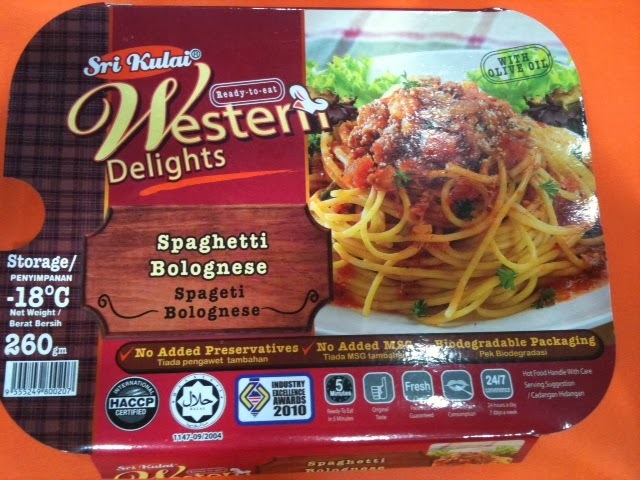 Granted the portion might be small (like I said, think typical airline food) but taste-wise it's quite good and just right in flavorings. It's also good to note that Sri Kulai will be available in Tawau very soon, as I've recently seen the Sri Kulai station being installed inside this as yet to be opened (at the time I'm posting this) children's playground of sorts called El's Kids & Moms Wonderland, just beside De Choice Hotel.